Today marks the addition of the newest member to the Stackers family, the Stacker Watch Box! We thought it was about “time” (get it?!) 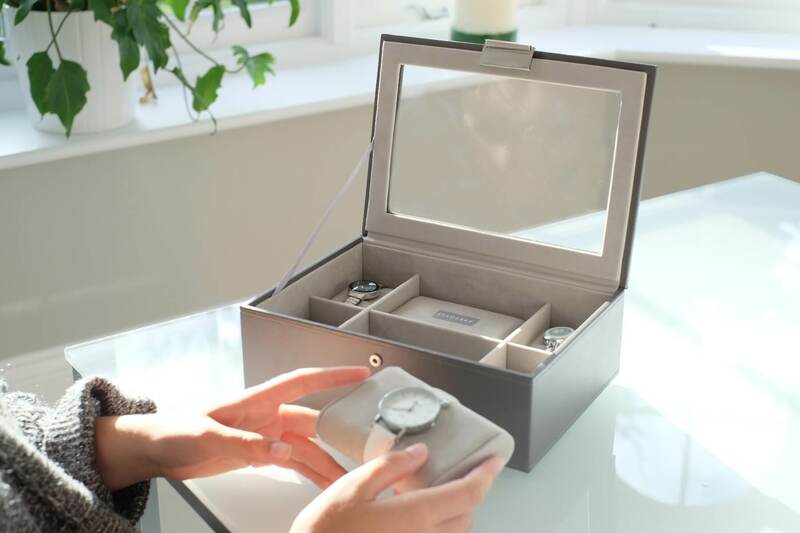 that we created a watch box that was a bit more feminine, and designed specifically with ladies in mind. 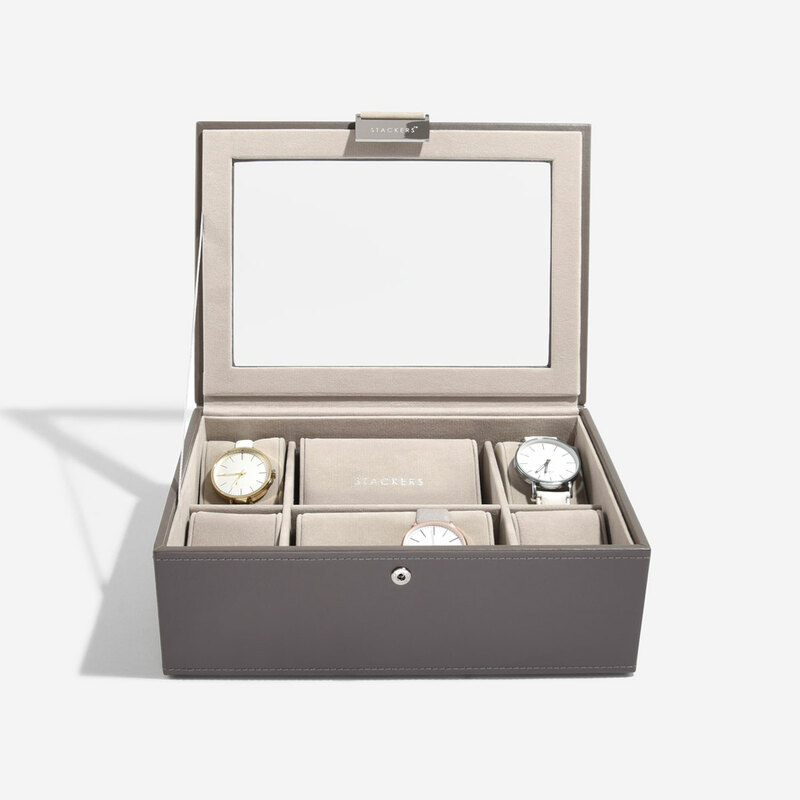 So, our creative team here at Stackers HQ have crafted two beautiful watch boxes for you to chose from; one is white with a grey lining, and the other is mink with a grey lining. 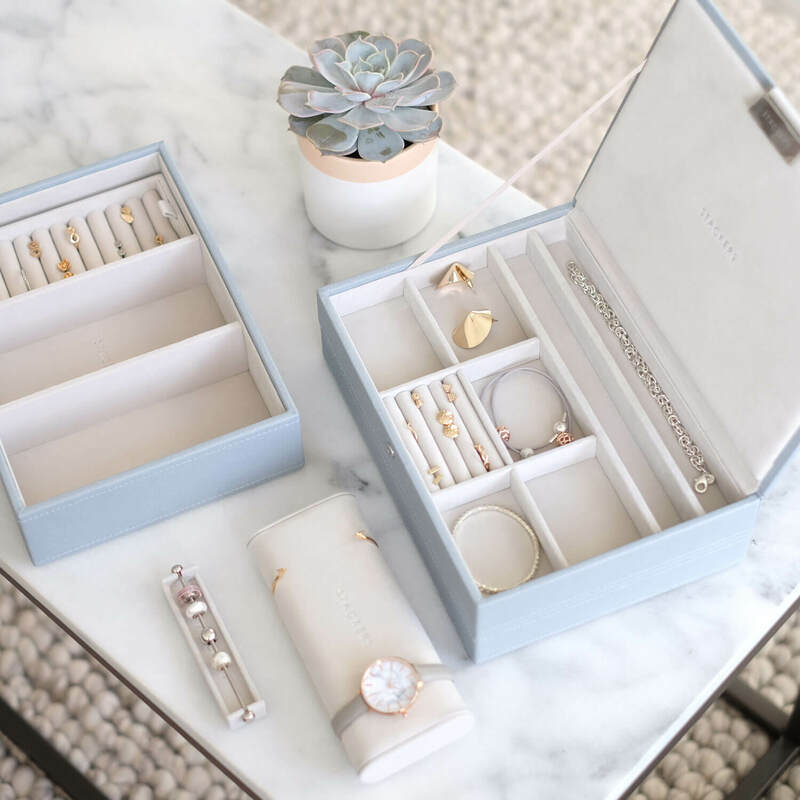 Both watch boxes feature a glass section in the lid, so you can protect your watch collection and display them at the same time. Plus, they were also designed to be able to slot seamlessly in to any classic Stackers collection! Each box can hold up to eight watches. However, if your collection isn’t quite that established yet don’t fret, the watch pads can also be used to hold bracelets and bangles too. 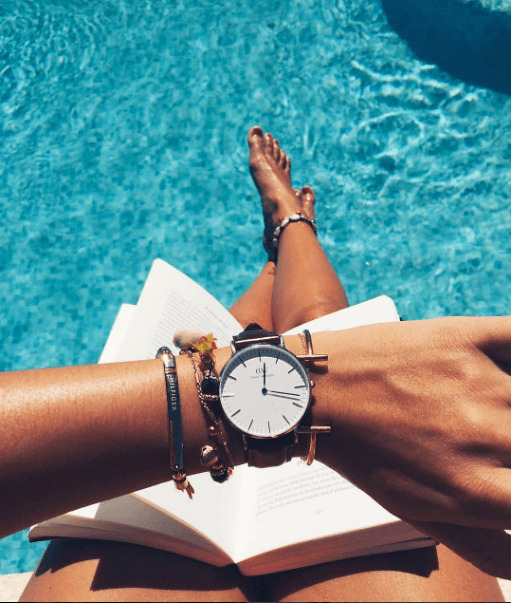 If you’re on the market to grow your watch collection, we thought that a few of us at Stackers HQ could help give you some watch inspo by telling you a bit about our favourite brands, so keep reading! 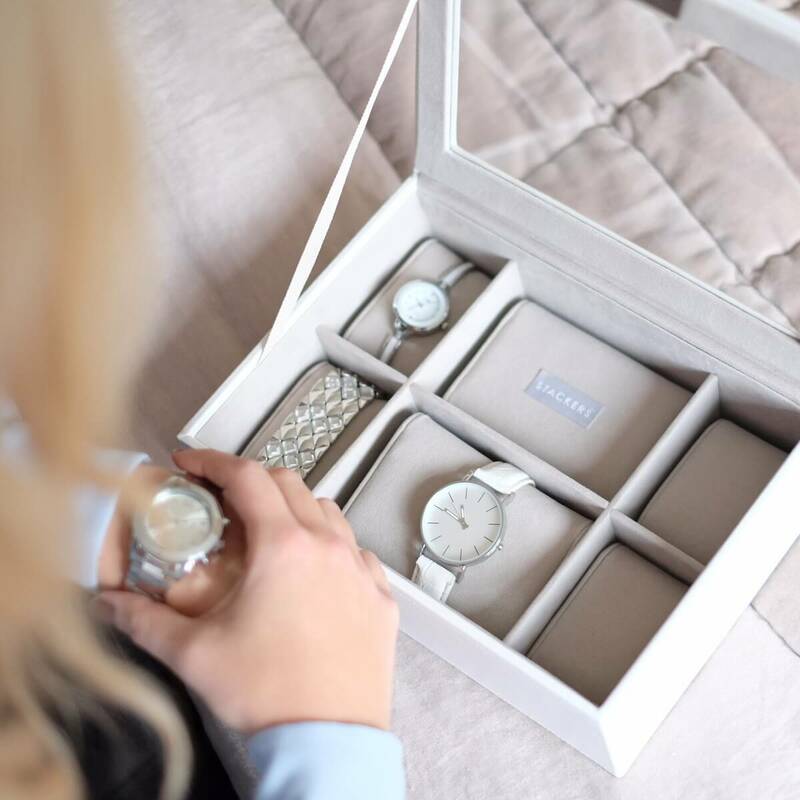 Chloe, our marketing wizard’s, favourite watches are by Daniel Wellington, they’re perfect for the indecisive people among us as they feature changeable straps. The style of them is also really timeless, simple and elegant. 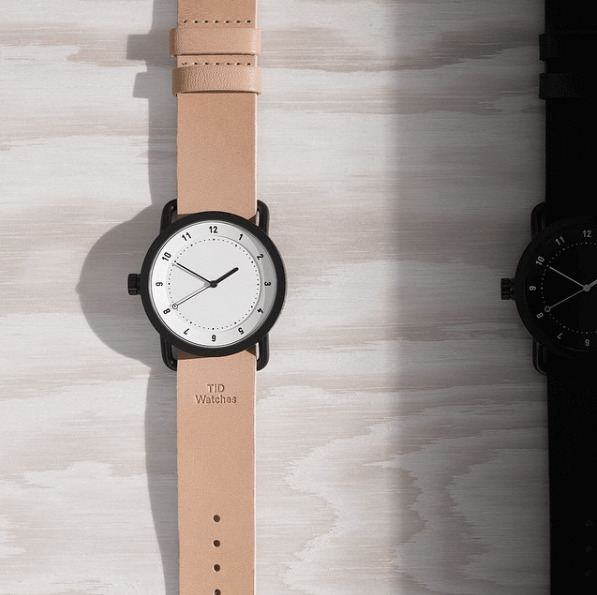 Lauren, our office newbie’s, must have watches are by TID, a Scandinavian company specialising in high quality, minimal, androgynous pieces. 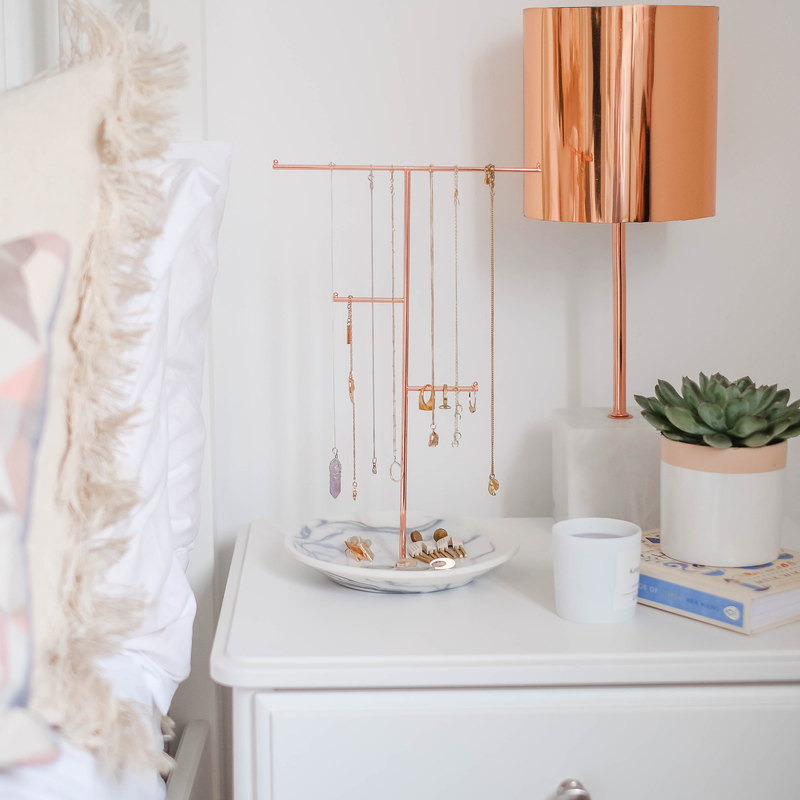 Steph, our lovely creative and graphic designer’s, favourite is the very pretty range from Olivia Burton. 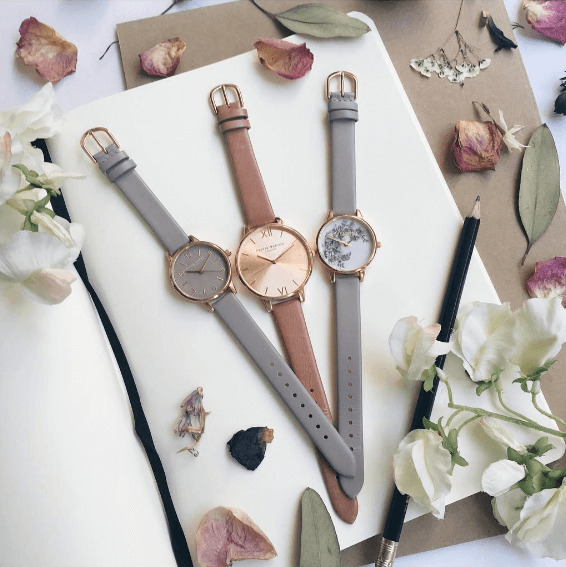 Their watches encapsulate everything vintage, girly and feminine. 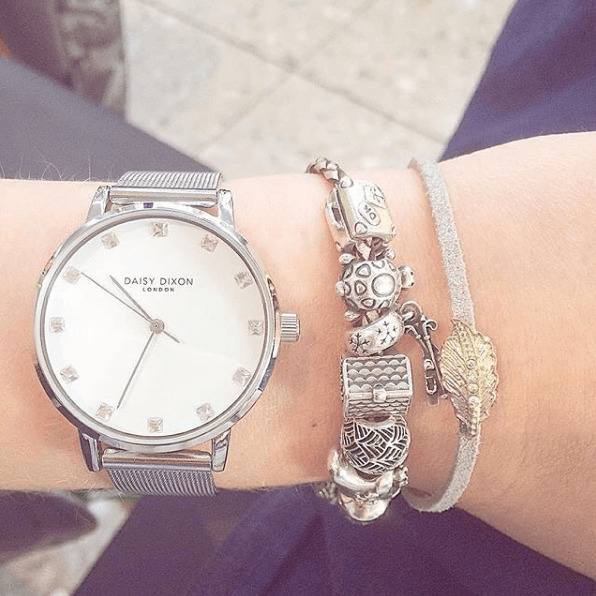 Carly, our talented creative designer, loves Daisy Dixon watches. All of which are fun, colourful and just a little bit sparkly, like herself! 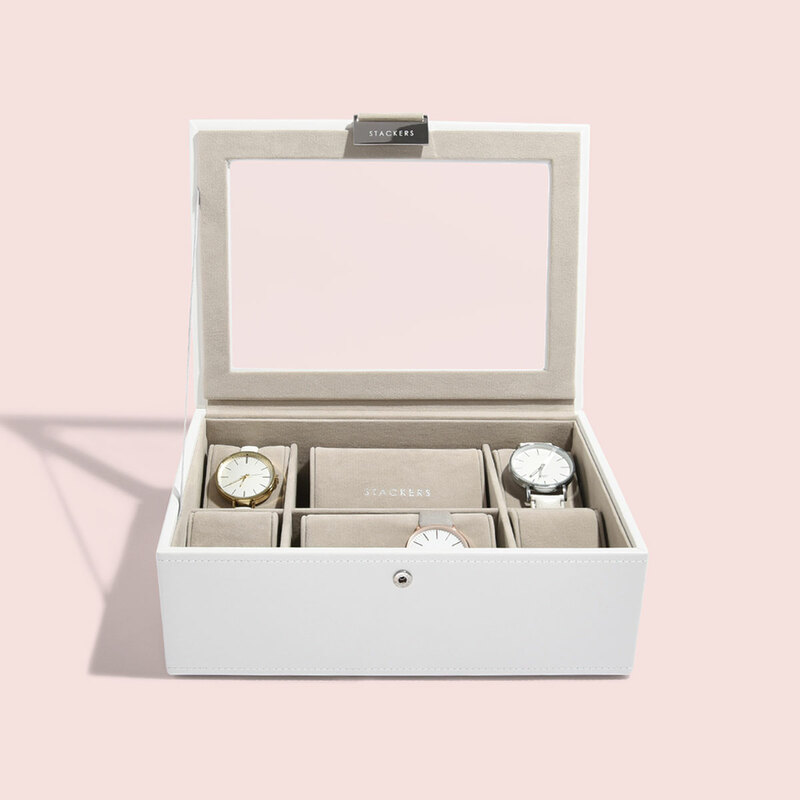 To get your hands on your very own watch box so you can start growing your collection, head over and have a look now!